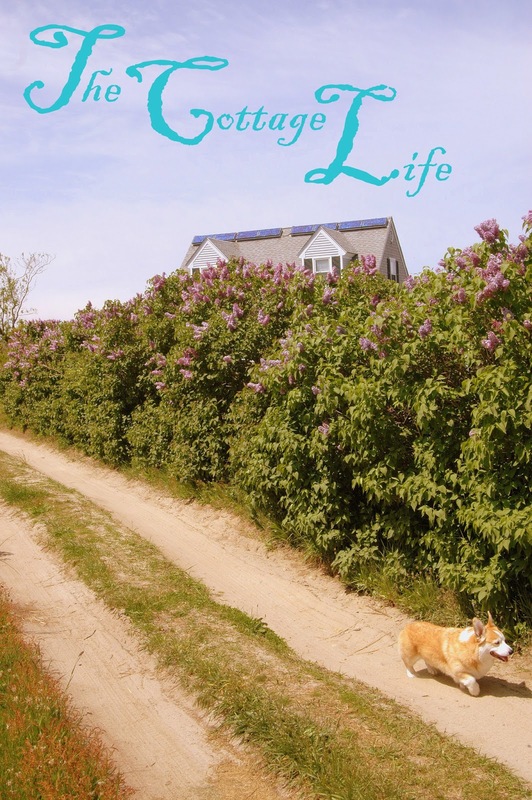 Enjoy this little cottage note from Deb! Welcome, Welcome! 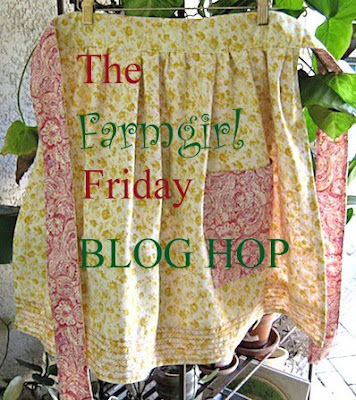 So glad to have you join us for week # 110 of the Farmgirl Friday Blog Hop! I love stopping by each week to catch up on what's doin' on your homesteads. 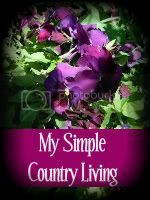 I don't always leave a note, but I do read your posts faithfully...So thank you from the bottom of my farmgirl heart for sharing here each week! Wishing you all a very Happy Memorial Day Weekend doing what cha love with who you love! Are you up to your dirty FARMGIRL fingernails in spring planting and piled up projects? Feel like playing hooky? Turn off those cell phones and join me at the MJF BEACH FARMGIRL BLOG for a day of The Cottage Life! 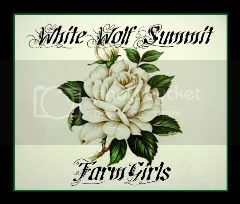 Farmgirls love anything to do with homesteading, keeping chicken's, embroidering, sewing, knitting, spinning, quilting, natural home remedies for health care and cleaning, horses, goats, cows, organic gardening and cooking, caring for their loved ones and friends and are community minded. Creative UP-cycling and DIY are high on their list of " fun things to do too! 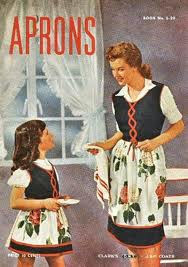 As always, thank you for your continued participation and welcome new friends and followers! 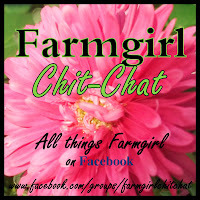 Don't forget to grab your FEATURED FARMGIRL BUTTON if you've been featured! lovely photos you shared. and thanks so much for hosting. ...and happy and safe memorial day weekend!